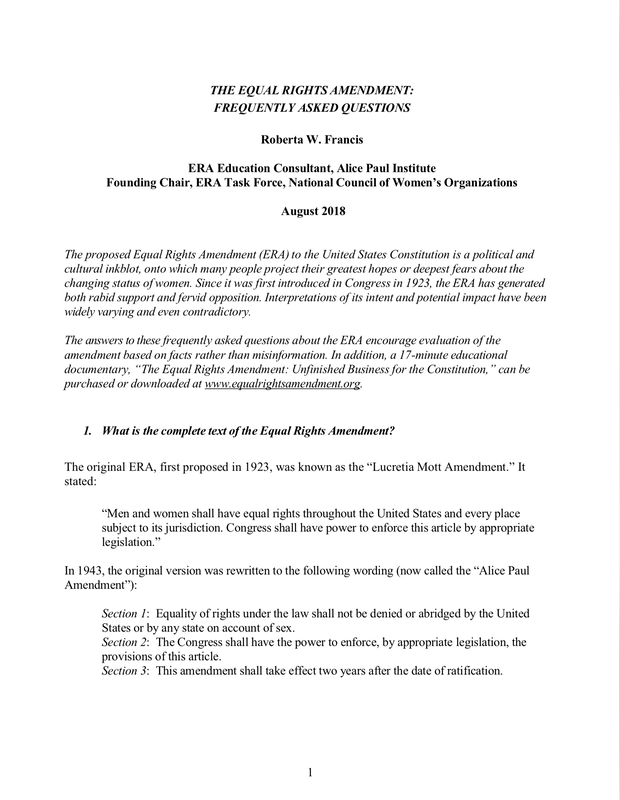 Thinking of educating your group about the equal rights amendment (ERA)--or rather the existing lack of an ERA? Looking for a logo to put on a t-shirt? 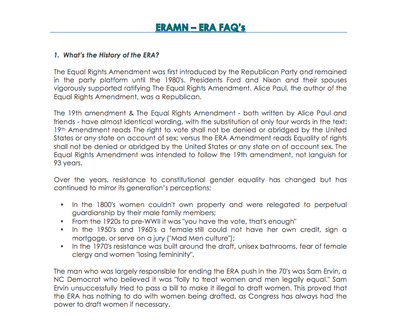 Searching for information to let people know there really isn't an equal rights amendment? Then you've come to the right place! 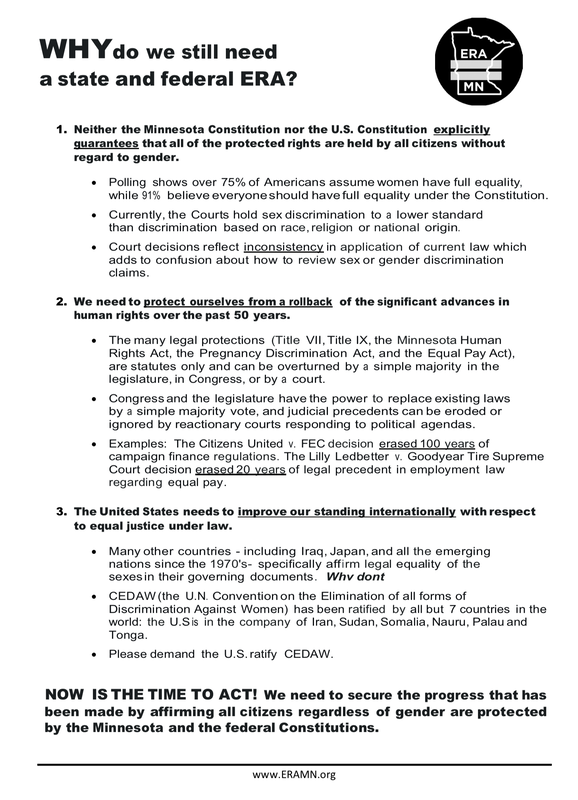 Click image to download - Then please, print out, copy and distribute or in the case of PowerPoints--view and share. 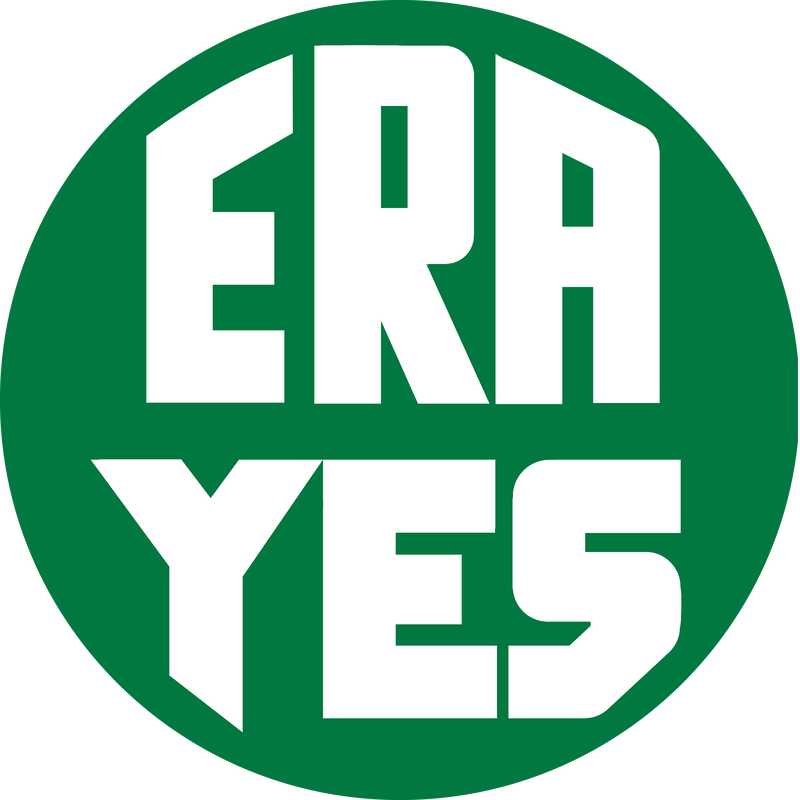 Why Do We Need an ERA? 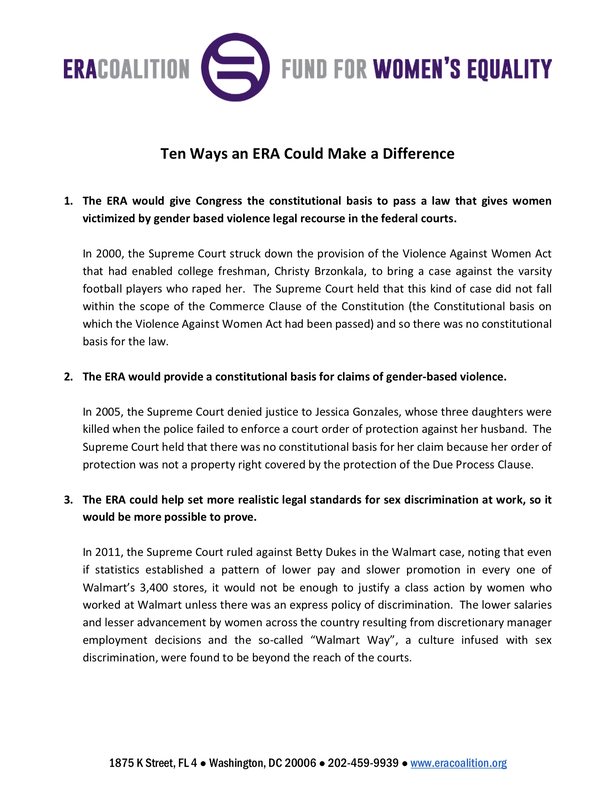 Constitutional Equality PowerPoint Presentation. You can share or view full screen using the menu bar at the bottom. 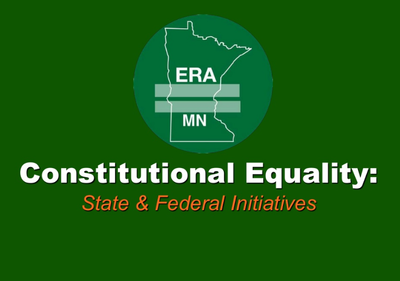 This presentation does not include some of the pay equity details that is in the next PowerPoint. 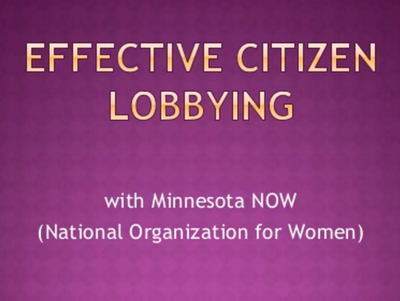 Effective Citizen Lobbying PowerPoint Presentation. You can share or view full screen using the menu bar at the bottom.